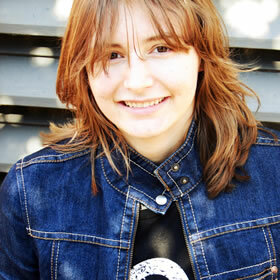 Bethany Heck is a designer working in (famously hot) Columbia, SC at the fabulous web design firm known as Cyberwoven. She went to Auburn University, and she’s telling you this because it’s got the best design program in the country. She is resisting the urge to be clever in her bio. She runs the Eephus League of Baseball Minutiae (she’s really into sports) and shares her latest work on Dribbble. Bethany Heck slips warming cloves and spices into the web designer’s mulled wine by sharing some of the methods she uses to encourage and maintain creative success in new projects.